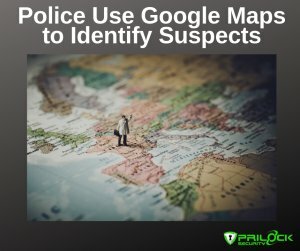 It’s no secret that Google tracks people’s location worldwide, but now investigators are using it to find suspects and witnesses near crimes. Don’t be caught at the wrong place at the wrong time! About a week ago, Google admitted to tracking users’ location even though users disable location history. This just in! 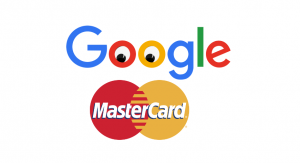 This tech giant has signed a discreet deal with Mastercard which allows Google to monitor what users purchase offline.